Gun is designed to paint the surface with acryl, metallic and pearl varnishes / acrylic primer and spray putty (as recommended by the manufacturer of the product) / Automotive Waterborne Paint & Polyurethane / and much more. 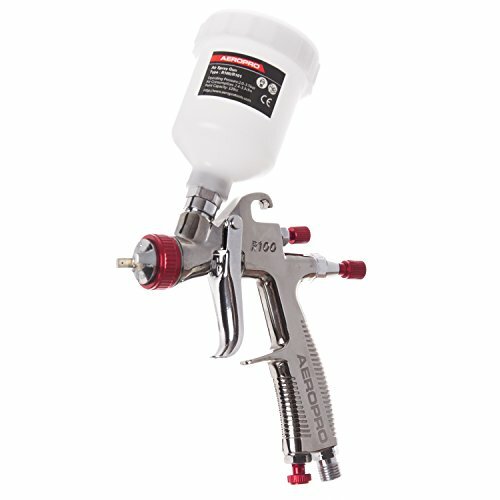 Spray gun R100 is suitable for painting small, medium and large areas. It is used in modeling, workshops, sheet-metal paint and other companies. Great for automotive clear coating and base coating etc. 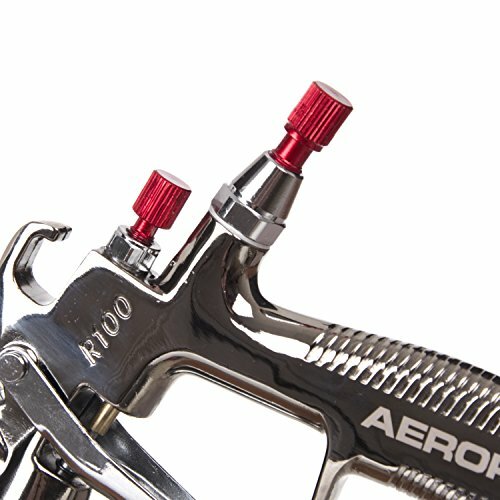 This is a high quality original spray gun. Precision workmanship and materials quality provide excellent spraying efficiency even at high pace of work! Air volume, paint volume and spraying pattern adjustable. Soft super-fine mist suitable for all kinds of surface. 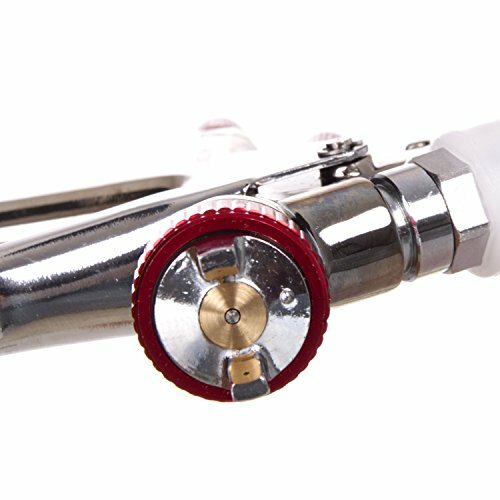 LVLP R100 spray gun use of lower volume of air. Finely atomizes paint creating a smooth finish with minimum overspray, this means very little over spray will be produced saving on paint cost and environmental hazards.